Navigating big city style in a small town. The building blocks of your personal brand. 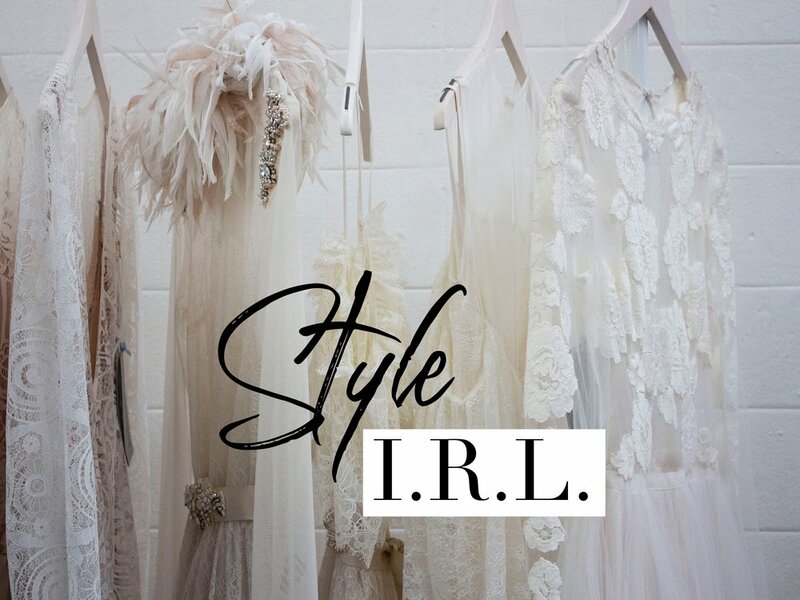 It’s time for more of my Style I.R.L. Guide! January’s focus is creating your personal brand. Last week we talked about how much better your life can be when you know your personal style. 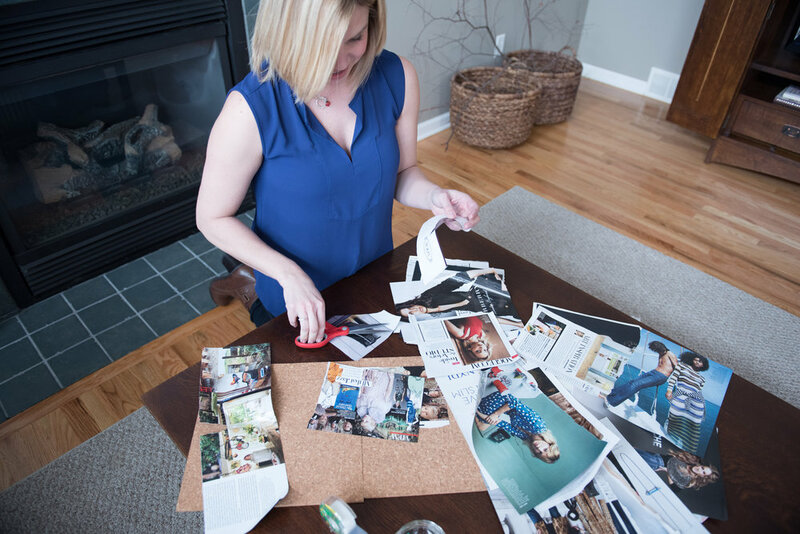 Together we created your inspiration board. It’s step one in determining your personal brand and it’s a step I do with all my clients. This week we are going even deeper and figuring out how to implement your personal preferences into your wardrobe. So if you missed last week’s blog post or you haven’t had a chance to create your inspiration board yet, GO BACK NOW and build your board. It’s easy, fun and really gives you insight into what you like, who you admire and what your taste is. Once you’ve got your inspiration board, whether it’s a collage you can hang in your closet or a virtual board on Pinterest, it’s time to go deeper. We want to use this visual expression of your taste to determine your personal style. Is there a lot of one color expressed on your board? THEN CONSIDER ADDING MORE OF THIS COLOR TO YOUR WARDROBE. Do most of your pictures reflect a more casual style or many most are of classic, preppy looks? IF IT WORKS WITH YOUR LIFESTYLE, PUT MORE OUTFITS TOGETHER IN THIS STYLE. Maybe you wear mostly skirts to work but have a lot of pictures of outfits with pants and trousers? THINK ABOUT WHY YOU DON’T HAVE MORE PANTS IN YOUR CLOSET. THEN TRY TO CREATE A PANT LOOK THAT YOU FEEL COMFORTABLE IN. This week I want you to look at your inspiration board and make a list of words that describes the styles you see there. For me, words that describe my board are classic, pulled together, crisp, tailored, neutral, stylish, balanced, natural, and polished. What are yours? These are the building blocks of your personal brand. Don't miss any of my Style I.R.L. Guide by signing up for my weekly newsletter and becoming a part of my style community. Ever wonder what I do with the clothing and things I go home with after your Closet Cleanse service? I donate them, of course. Just because they aren’t working for you doesn’t mean they won’t bring joy to someone else. 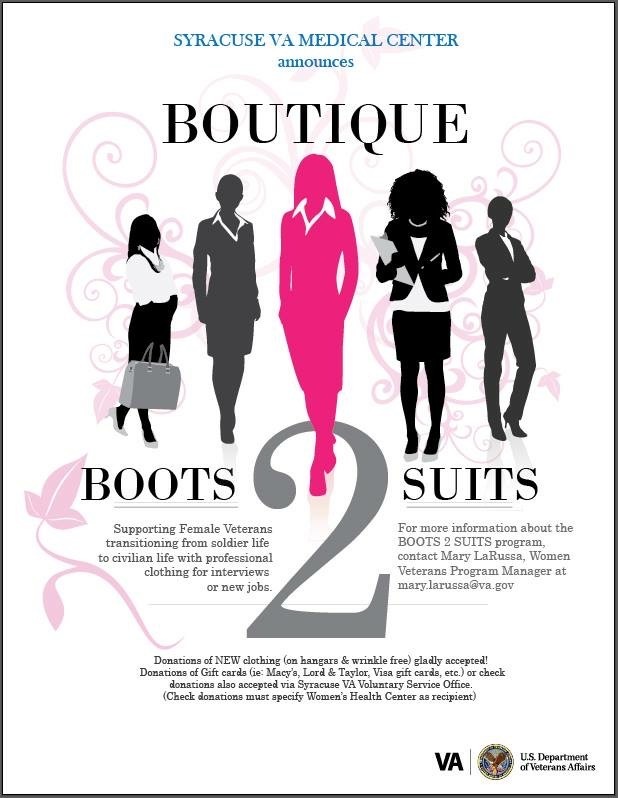 My favorite place to donate is to the women’s boutique at Syracuse VA Medical Center. Mary LaRussa is the veteran program manager/maternity care coordinator at the VA Hospital which provides services to the thousands of famale veterans in the 13-county service area. But she also created and curates the boutique at the VA which provides clothing to our female veterans who are in need. 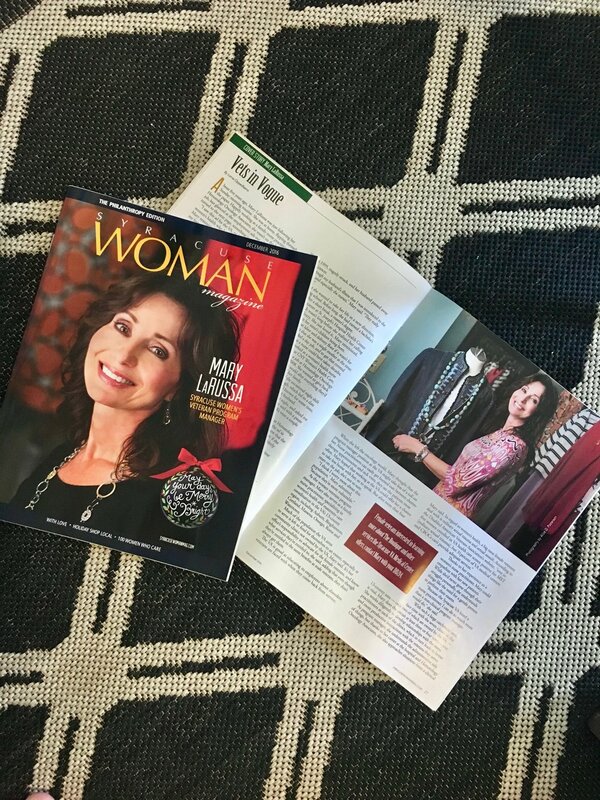 Mary’s Boots 2 Suits program was featured in Syracuse Women’s Magazine. Right now they are in need of gently used (or new!) accessories like handbags, jewelry, scarves, computer bags, etc. You can find out more about the program by contacting Mary at mary.larussa@va.gov. 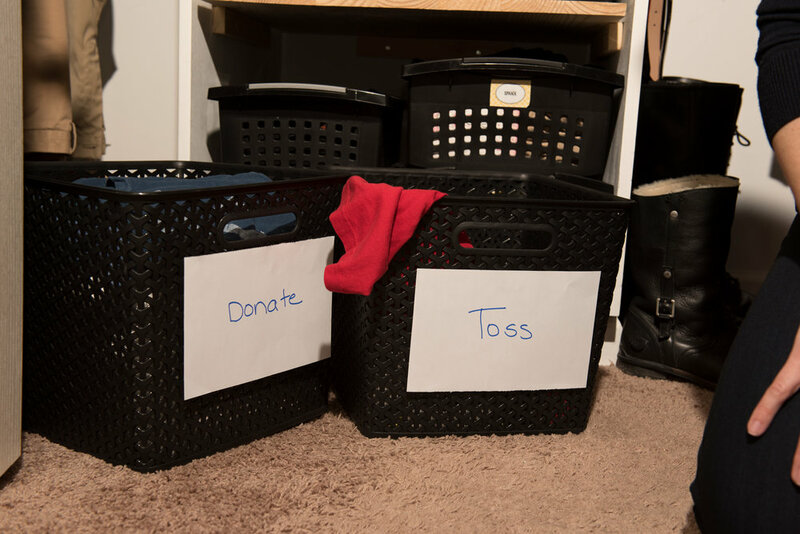 Book your Closet Cleanse appointment today and the clothing & accessories we designate as donations will go to the Boots 2 Suits program or The Rescue Mission (to benefit Vera House Inc.).